The Food Marketing Institute and your local D&W Fresh Market present National Family Meals Month in September! It’s a return to family meals, by encouraging families nationwide to share at least one meal a week around the table. No matter how big or small your brood, eating together has its advantages. Life is busy, but the benefits of family mealtime outweigh the time it takes to plan a simple meal, and ultimately create a shared experience. With 68% of consumers saying dinner is the meal most people in their household eat together, you can see the potential. That’s where we come in as your neighborhood grocer. Our job is to help you face the real-world dilemma of time. What we offer to make that one meal a week a reality are stress-free solutions like pre-prepped, fresh ingredients; healthy, ready-made entrees, or delicious heat-and-eat dishes. If you have dietary needs, we offer gluten free and vegetarian options among others. 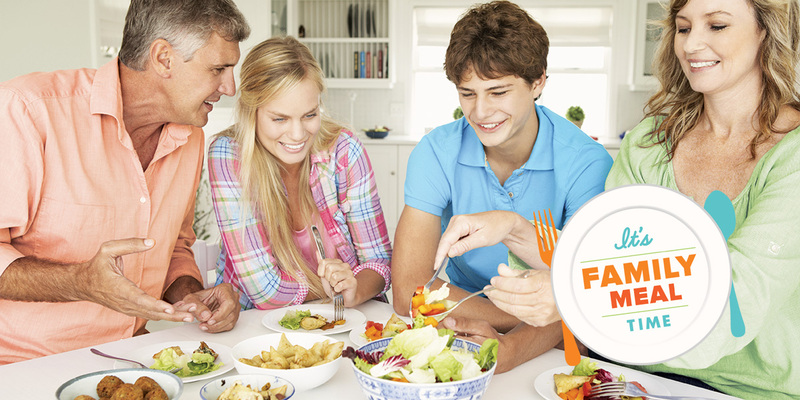 Research shows a family that eats together is a happier, healthier family. The next time you shop with us, look for handy recipe cards and ideas in store, or go here to take that first step towards creating more family meals at home. Be a Mealtime Family of the Week! We’re rallying for family mealtime with a contest. Enter to win on our Facebook page. If you post a picture of your family enjoying a home-cooked meal your chances increase of winning! 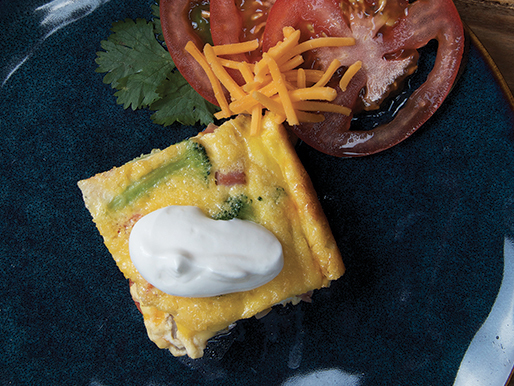 We’ll pick winners each week for the duration of National Family Meals Month. You could win a $50 gift card towards more amazing meals! Winners will also have their pictures posted online each week. 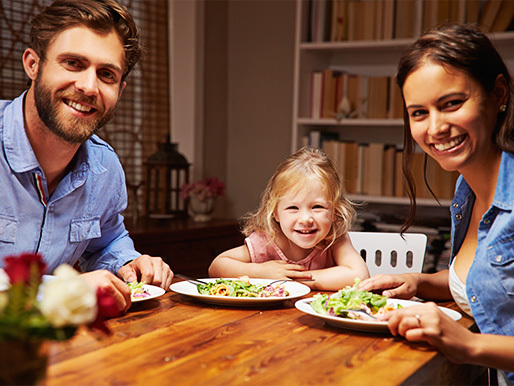 Numerous studies show that home-cooked meals nourish the spirit, brain and health of all family members. We encourage consumers to raise their oven mitts and pledge to commit to one more family meal per week.